myBRANCH allows you to securely access your account information at any hour of the day from any internet connection, and it’s free with any Bowater Credit Union account. Get balances, see cleared checks, make transfers, and communicate with your credit union quickly and easily from the comfort of your own home, or wherever you happen to be. 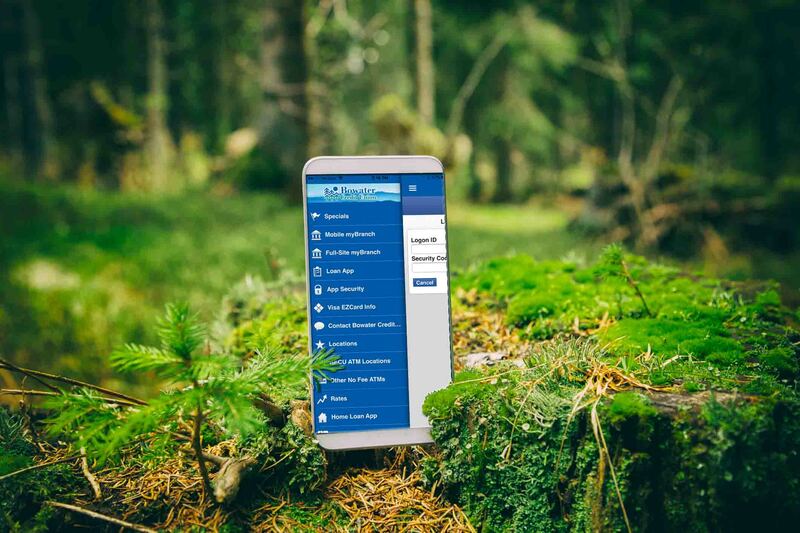 After you have logged in to full-site myBRANCH, you can log in to Mobile myBRANCH to view balances, recent transactions, make transfers, and pay bills. Once inside full-site myBRANCH you can sign up for texting service. Get your balances and history texted to your mobile device within seconds! Look under the “personal preferences” tab. myBRANCH access includes the option to sign up for e-statements and Online Bill Pay, free!